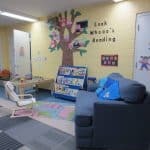 Little Aspen Playschool is a parent-run, non-profit playschool that has offered a three hour play-based program in the heart of southwest Edmonton since 1986. 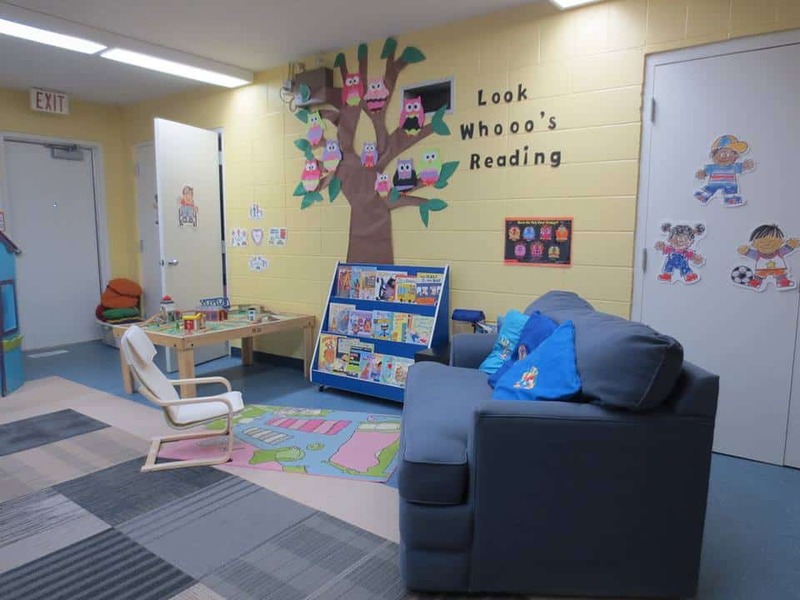 Our two experienced and dedicated teachers create a safe learning environment for three and four year olds with familiar routines, songs, crafts, stories and free play indoors and out. We offer involvement without in-class duty days and no obligatory fundraising. 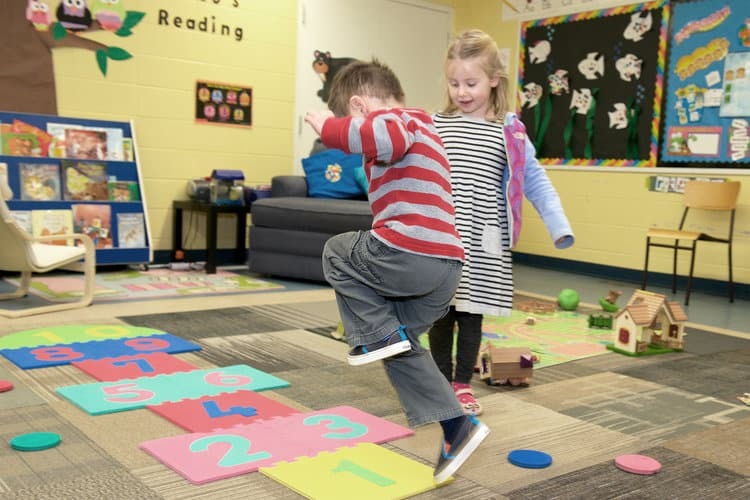 Find out why families keep choosing Little Aspen Playschool.